While I am definitely not a "Disney person" I must admit that I am a fan of Downtown Disney- ahem, Disney Springs (we are now supposed to call it). Ever since I was a kid visiting on vacation I have always loved walking around the bustling marketplace with plenty of fun shops, scenery and many culinary options. There's always something new to see, and with free parking and no admissions free it's an affordable attraction for locals and tourists alike. In previous visits to Downtown Disney, I have enjoyed both brunch and dinner at Raglan Road, an Irish pub that has one of the most impressive gluten-free menus and well-trained staff I have encountered. 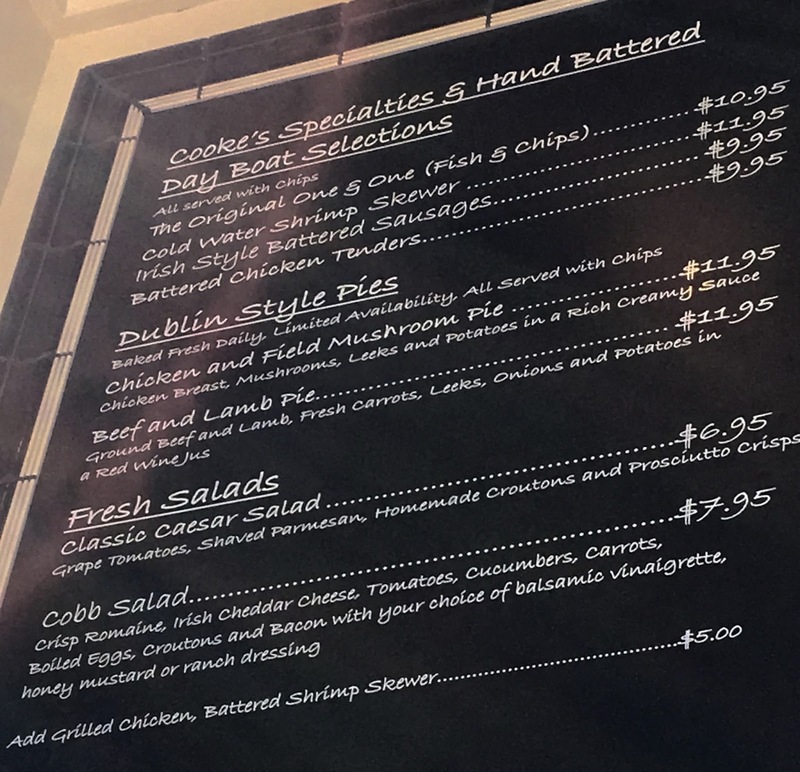 Neighboring the restaurant is Cookes of Dublin, a quick-service location that features some of the same specialties served up at Raglan Road, made in the same kitchen. With outdoor seating Cookes of Dublin is a good choice if you want a casual, low-key, and lower priced experience, or if the main restaurant is filled to capacity. With so few "fast food" restaurants that have gluten-free and dairy-free options on hand, I loved the novel experience of getting to order safe fare quick-service style. Stepping into the small space where orders are taken, it could be easy to assume there are not gluten-free options available. 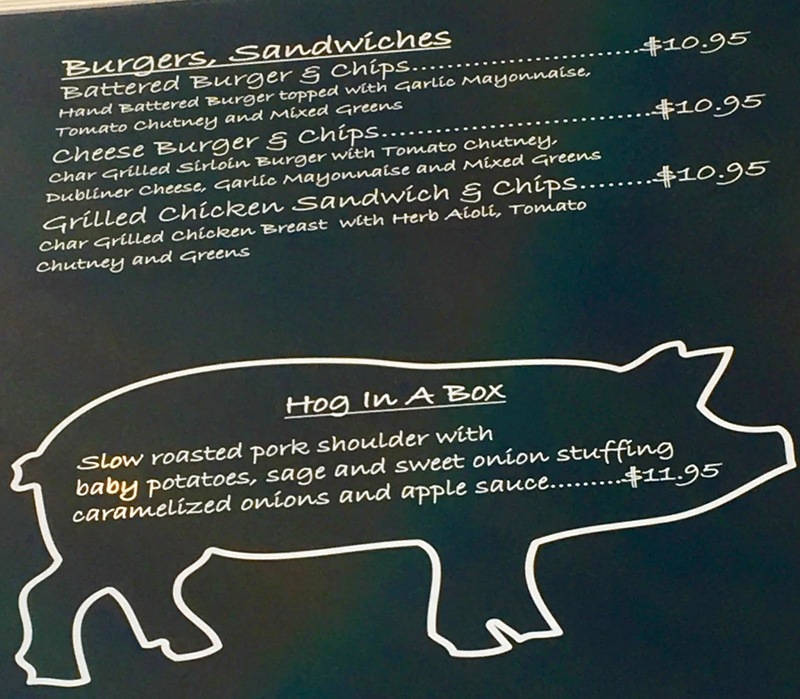 After all, there are no prominent signs or annotations on the menu. However, when I stepped up to order, the cashier was knowledgable about safe options and keyed my order into the system with an allergy notice so that the kitchen could take care of my order properly. When our orders came out, the manager announced mine as an allergy order and confirmed my allergies with me before leaving the table. 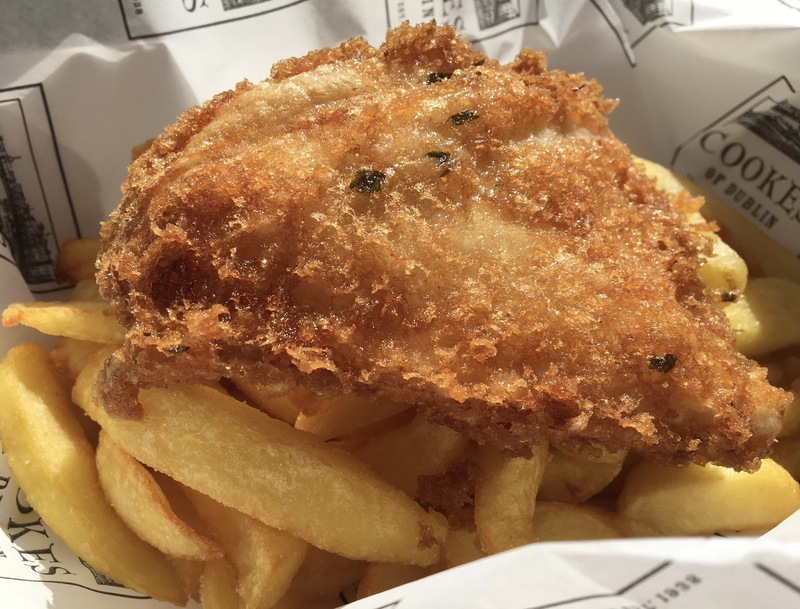 Cookes of Dublin and Raglan Road's shared gluten-free batter is both gluten and dairy-free and there is a dedicated gluten-free fryer in the restaurant. Here you can go crazy with normally off-limits delicacies such as fried onion rings, fried shrimp, and fish and chips. I noticed my gluten-free order had green flecks in the batter and my dad's did not (his was gluten containing). This is a quick and easy way to check to make sure you have the gluten-free battered order. When a manager swung by to check on our table, he did let me know for future reference that they do have gluten-free and dairy-free buns on hand for burgers and sandwiches. Have your eye on that battered burger? It can be fried in the dedicated gluten-free fryer as well! See those garlic and parmesan skinny chips? Those are a favorite of my fellow gluten-free blogger and fried Alexis from Gluten Free in Orlando. Read her gluten-free (not dairy-free) review of those over on her blog. I ordered the Cookes of Dublin signature dish: fish and chips. You really cannot go wrong with the large portion of golden-fried fish and thick-cut chips (fries). I love the crunchiness of the batter, which contrasts well with the tender white fish beneath. I am not a big fried food person but I cannot argue the irresistibleness of the satisfying texture. The chips are fried just below crispy, lightly salted, and have a nice potato-y flavor. 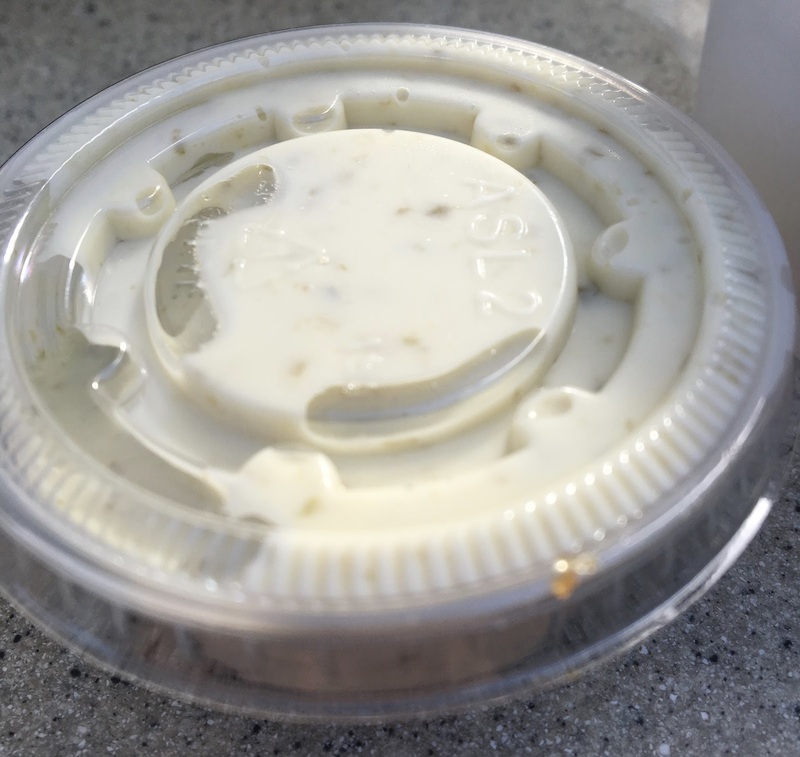 Accompanying the fish and chips is a mayo-based tarter sauce. It contains soy and egg but is gluten and dairy-free. I did not try it, as I am not a big mayo or tarter sauce person. 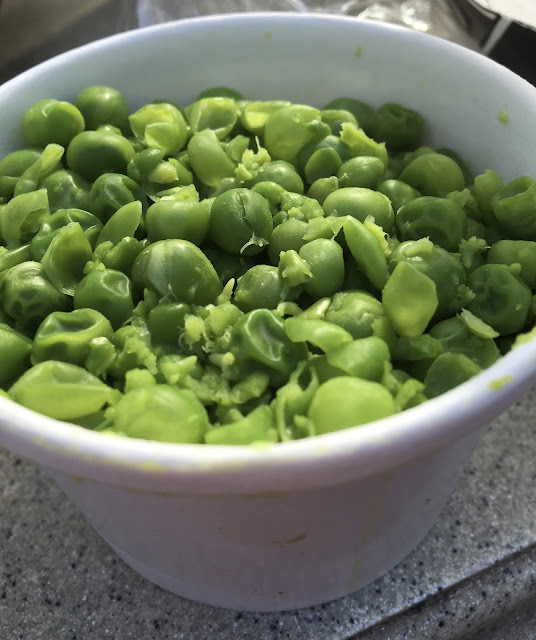 On the side, I ordered crushed peas because I always like to have a colorful vegetable somewhere in my meal (and potatoes don't count). I've ordered these before with brunch, and love the consistency of the peas. While nothing too special in flavor, I like the balance they provide from the parade of fried foods. Cookes of Dublin really impressed me, with their quality food and service. 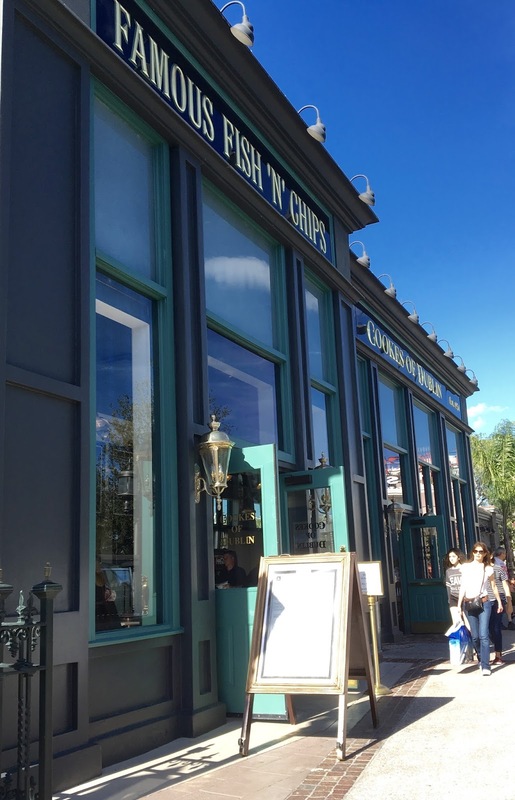 Although the atmosphere of Raglan Road is more favorable for eating out with family and friends, I like how Cookes of Dublin offer the same gluten and dairy-free friendly fare at a lower price point and with a more intimate setting. When I just want to focus on the food, Cookes of Dublin will be an excellent option that won't break my budget. Want to read about more Downtown Disney Disney Springs gluten-free restaurants? Click here to read all of my reviews from the retail and restaurant district. 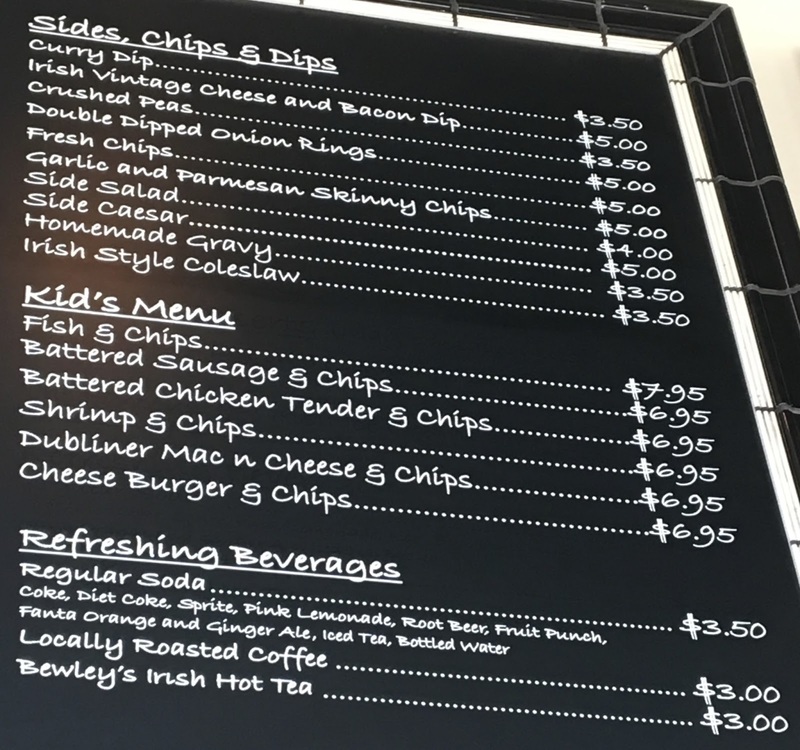 I know you wrote this like a year ago, but if you remember, did the fish and chips have egg? I know you said the tarter sauce did, but I wasn't clear if the batter for the fish did. My daughter has gluten, dairy, egg, peanut and treenut allergies but I am sure she would love this if she could have it. Mark, I don't know if there's egg in the batter. If you call Raglan Road at (407) 938-0300, they can probably get in touch with the chef to confirm. Next time I go I will definitely ask though!